Good news! 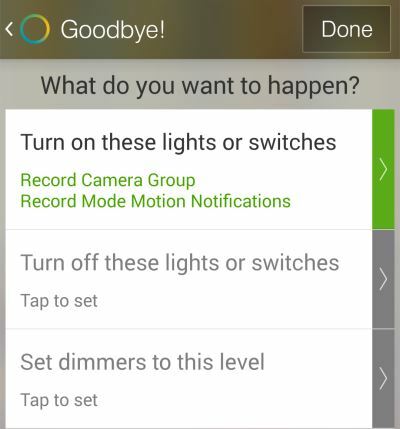 If you use IP Cam Viewer to record your cameras 24×7 and have a SmartThings hub, then you can automate motion notifications globally and vary camera groups based on the Away / Home modes in SmartThings. Add presense detection in SmartThings to switch modes and you won’t even have to push a button. 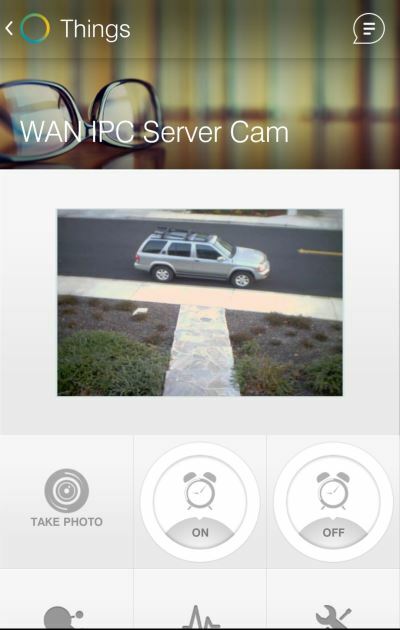 Finally, you can integrate any camera supported by IP Cam Viewer into SmartThings by using the app’s embedded web server. This entry was posted on Friday, August 22nd, 2014 at 2:26 am	and is filed under IP Cam Viewer - Android. You can follow any responses to this entry through the RSS 2.0 feed. Both comments and pings are currently closed.